As a professional chandler, and producer of bath and body products, I am uniquely in between the great debate of Fragrance Oils versus Essential Oils. While I personally believe in the use of essential oils in anything that will stay on my skin (such as body butter), I also feel that fragrance oils are perfectly excellent for anything temporary (such as burning in candles). What’s the difference between Fragrance Oils and Essential Oils? Fragrance Oils are synthetic oils manufactured to duplicate smells in nature or otherwise. Fragrance oils may not be considered “natural,” though some are synthetically mixed with true, essential oils. Fragrance oils cannot claim the medicinal benefit of essential oils; however, inhaling scents from fragrance oils can have the same affect on your brain’s perception of scent for a significantly lower cost. For example, the scent of lavender is known to be relaxing; smelling a lavender fragrance oil-scented candle will have the same affect (regarding smell) as smelling lavender essential oil. According to the Journal of Pharmaceutical Sciences, in an article published online on September 21, 2006, “Fragrance compounds and essential oils with sedative effects influence the motility of mice in inhalation studies under standardized conditions. A significant drop in the motility of mice was registered following exposure to these fragrances.” This study proves that the inhalation of either fragrance or essential oils both create an aromatherapy effect. Combustibility is one of the main reasons why chandlers may opt for fragrance oils compared to essential oils. Because each essential oil scent has a different combustibility level, it is extremely complicated to calculate how long and how much heat an essential oil can take before it 1) breaks down chemical compounds, and 2) explodes. Essential oils, because of their usual characteristic low flash-point, will often not be able to maintain their benefits to extended exposure to heat (such as in a candle). This means that a candle designed with essential oils will often lose its scent. Fragrance oils, on the other hand, are designed to have high-level flash-points, meaning they uphold to high temperatures, and will continue to maintain their fragrant integrity to extended heat exposure. The choice between essential oils and fragrance oils essentially is a personal one. No essential oil or fragrance oil should be applied directly to the skin, as they both require carrier oils (i.e. coconut oil, sweet almond oil, etc.). As long as the fragrance oil is designed without phthalates and for skin use, they are perfectly safe for candles and soap. Essential oils are also generally safe for soap and candles, as long as the consideration of photosensitivity and physical sensitivity are recognized (for example, citrus essential oils will create photosensitivity, and essential oils such as peppermint may be irritating to skin, even when being combined with a carrier oil). In any choice, it is the ethical duty and responsibility of the chandler or cosmetic designer to appropriately label products for consumer consumption. Always ask questions if you’re unsure about the integrity of labeling! The age of home food-storage parties is out, but there are some new competitors in town! It’s much more chic to throw a home wine party, dessert party, or bath and body party. The focus of home parties is a way for people to engage with a product in a way that the internet has not yet figured out (touch, taste, smell), and let’s face it, no matter how beautiful a photo may be, it’s hard to determine if you would love a bottle of wine, a fancy dessert, a candle, or a cream, without truly interacting with them. A great way to get some people over your house and get some new goodies! Best of all…a great night with friends and family! Parties will be structured where the host/hostess allows us enough space to create a display. We will play a few games to keep your guests interested, and have lots of samples for your guests. We will spend time collecting orders, taking immediate purchases, and offering an opportunity for your guests to book their own parties. As a host/hostess, please plan to book your party at least 3 weeks in advance. You can expect us to arrive 1-2 hours before your party begins so we can set-up and discuss any final details with you. It’s typical for the host/hostess to offer light refreshments at his/her party. At the end of the party, we will inform you what the total net sales were and offer you the 10% in gift certificates to use now or save for later. Parties typically last about 2 hours. If you would like a longer or shorter party, feel free to discuss structure with your concierge. Of course, it’s important to consider the type of party you’re hosting to determine what type of hosting you’ll need to do. For Bath, Body, and Candle Moments, the host usually provides light refreshments, but if you’re doing a wine party, it would be responsible to keep an eye out for any one who over does it, and keep a taxi service number on hand. A great pairing would be artisan cheeses, chocolates, and fruits. For a dessert party, offering coffee and tea would make the most sense. Always be prepared for extra traffic in your bathroom, and wherever the party takes place. Take into account there may be some spills or accidents – baking soda and white vinegar work wonders. Try to be considerate of allergies when it comes to food, drink, and beauty products (your party concierge should always have ingredient lists readily available). When you’re planning on hosting, you may have some questions or reservations, ask away! Never be shy to ask your questions. If you’re in the New York City/New Jersey area and are interested in hosting a party with us (Bath, Body, and Candle Moments), please send us an email at info@scentsthemoment.com, or give us a call at (718) 667-3150. If you’re interested in hosting a dessert party, I highly recommend Beansie Cakes! You can contact them by phone at (718) 702-6138. If you’re interested in hosting a wine party, I highly recommend Brianna DeVito of Traveling Vineyards! One of our most popular inquiries is whether we offer party favors, and the overwhelming majority of our questions and bookings pertain to our candle line. We aim to make the process as seamless and clear as possible, but we completely understand how intimidating the whole process can be. The aim of this blog post is to consider the needs and expectations of both the customer and vendor. The first point I would recommend is to plan ahead. The more time you give yourself to plan, the more opportunities you have to shop around, and the more likely it is for you to save money. Many vendors can rush orders, but remember: time = money. You probably have many questions and concerns about contracts, payments, etc. This is the most important point: Do not be afraid to ask questions! Any questions, complex or simple, are important, and you, as the customer, have the right to clear, patient answers. If your questions are not being answered in a timely, patient fashion, MOVE ON! You should have the opportunity to sample/preview whichever item you’re interested in. You have a right to a clear, outlined contract which stipulates pricing, timeline, and addresses any possible defects. You have a right to a consultation to discuss your details and address your needs and expectations. You have a right to what you ordered. If a vendor cannot fulfill your original contract, he/she must let you know as soon as possible. About the Vendor – It’s important to understand that the vendor also has rights and expectations, which should be reasonable. The main point is to come to a mutual understanding of these needs. The vendor has a right to charge for his/her time. Some vendors offer initial consultations for free, but follow-up consultations and/or revisions may cost extra money. They are running a business, and any time spent with you is not spent on them running their business. They should treat you with utmost courtesy at all times, and be clear about whether or not this time will be charged. The vendor has a right to clearly explain that he/she may offer substitutions in the circumstance that he/she cannot fulfill original plans. It’s up to the customer to decide if the substitutions are acceptable. The vendor has a right to request a deposit; the typical rate is 50%. Often, vendors will make very specific purchases for your customized favor order, and will need the up-front cash to make those purchases. It is also very common (and expected) for the deposit to be non-refundable, as this is one way to explain that both you and the vendor are entering into a binding contract. A vendor may offer private labeling, which means he/she relinquishes his/her branding, but this often comes with a fee. This also means that it may relinquish the vendor from item insurance – which means, if any damages are incurred because of the item, you may be liable. Ask questions. Is there a minimum purchase amount (whether by items or dollars)? Do you gift-package? If so, what can I expect the gift packaging to look like? Do you offer private labeling? If so, is there a fee? Does this limit your liability? Do you offer a return and/or cancellation policy? Can you explain? Is there a shipping fee? Who is responsible for damages in shipment? What are the payment options? Are there any extra taxes/fees? How many revisions can I make to the plan? Are there extra consultation fees? Hopefully this gives you some guidance and direction. If you have any questions or concerns, please feel free to comment below or email us at info@scentsthemoment.com. Frank and I have been together for almost seven years now, and today is our one-year anniversary of being married! I have often been asked (mostly by my love-struck high school students) how to define true love. I usually answer simply: Love is selflessness. Love is humility. Love is true admiration of character. As expected, we struggled to manage our raft. Finally, we came across one particularly rough patch of white-water, and the communication between the four of us on the raft was just lost – we went straight into a rock, flipping our boat. Everyone else managed to quickly resurface and board the raft, but because one of my friends fell on top of me, I was sent down-river. Speeding through white water, backwards, and then being caught and dragged beneath a 12 person boat, was probably the scariest moment in my life. I struggled to straighten myself so my feet would face forward, I struggled to breathe. In a series of emotions, I felt terror, rationality, and for once, a true sense of surviving just for one more second with no consideration of future outcomes or consequences. And then, from afar, Frank jumped off his boat to try and save me. It was a ridiculous, careless, completely lunatic response…the blind leading the blind, but I knew at that very moment, this man is the one I’m going to marry. If risking your life for someone without thinking twice isn’t love, I don’t know what is. So, on this day, Valentine’s Day 2016, I would like to wish my husband, Frank, a very happy first anniversary. Thank you for teaching me the true meaning of selfless, humble love. I have notoriously dry and sensitive skin. During the winter, my lips are always chapped, my skin itches, and when I finally give-in to scratch, I leave behind a white trail of cracked, peeling skin. When I do use lotion, I’m usually scratching some more from some allergic reaction to it. It’s a battle. I can’t even begin to tell you how much money I have spent in my quest for relief. From drugstore brands at $7 a bottle, to high-end brands at $60 a bottle, to prescriptions from my dermatologist, and I have yet to find a product that both relieves my dry skin and has ingredients I can recognize. This is one of the reasons why I chose to morph our business from just candles to bath and body products. As a teacher by day, I knew if I did my research and testing, I could find a better way. I spent the last six months developing products and testing on myself, my family, and my husband (never on animals – you know how much we’re against that), and I realized that the problem was with the fear of oil! How often we’re searching for “oil-free” products for fear that we would clog our pores. This is completely incorrect! What you do need to check for is the comedogenic (pore-clogging) properties of the oil, which you can do right here on the Vegan Beauty Review Blog. Mangifera Indica (Mango) Seed Butter, Butyrospermum Parkii (Shea Butter), Cocos Nucifera (Coconut) Oil, Prunus Armeniaca (Apricot) Kernel Oil, Simmondsia Chinensis (Jojoba) Seed Oil, Tocopherol (Vitamin E Oil), Essential Oil. APRICOT KERNAL OIL – Apricot kernel oil has 30% unsaturated essential fatty acid content. The oil is similar in weight to human sebum. Extremely nourishing to the skin and excellent around the eyes and neck. Apricot kernel oil is an emollient. According to the AMA’s committee on Cutaneous Health, it is said to help make the skin feel softer and smoother. COCONUT OIL – Our refined Coconut Oil is extracted from the meat of the coconut. Coconut oil is especially great to create a thick, bubbly lather in soaps and smooth, solid texture for skin. JOJOBA OIL – Jojoba oil may be one of nature’s greatest gifts to skin. Non-comedogenic with a light, silky texture, jojoba oil is perfect for delicate skin around the eyes and face. Jojoba oil is a unique oil known for its long chain monosaturated wax esters, making it ideal for cosmetic wear. MANGO BUTTER – Mango Butter is expeller-pressed from the kernels of the mango fruit. Mango is rich in unsaponifiables, making it highly emollient, while its especially high content of oleic and stearic acids make it an excellent humectant (moisture sealing property). SHEA BUTTER – Shea butter is wonderful as skin nourishment and as a moisturizer. The unique fatty acid profile coupled with the butter’s high level of non-saponifiables make it a highly effective emollient. VITAMIN E OIL – Vitamin E oil is derived from the alpha Tocopherol of plants. It is known to be a skin protector against free radicals and environmental damage. Now, I’m not making any company claims about healing or the properties of these oils and butters (this is the research I have found and compiled from various sources, such as WebMD.com and the American Academy of Dermatology). You should always consult a physician to find out what’s best for you and your skin type, but this is what’s working for me right now. I like knowing that there is a better option, with natural ingredients, that helped me, and I hope it can make your skin look and feel fantastic, as well. Millenials include a fast-paced, educated, review-driven group of consumers. The best way to target this audience is to captivate with engaging diversity of media and content; text alone will not drive this group to buy online – they want to see it, experience it, all digitally. That means including video and pictures to captivate the essence of the product. They are also highly review-driven. Because Millenials shop online, and because they’re tech-savvy, they want to know how the product truly functions. This group will go straight to reviews, whether directly on the site, or through other mediums such as Yelp and Facebook. They thrive on consumer confidence which is only generated through authentic reviews and testimonials; including an app/widget that opens the forum for honest critique is pivotal. But they are smarter than filters, so deleting negative testimonials will only create a lack of trust; they will respond and make purchases when the majority of reviews are positive, with a few negative ones to drive authenticity. Millenials are truth-seekers; they have the knowledge of the universe at their fingertips, and they know this. There’s no time or mercy for propaganda-technique marketing; they want to know ingredients, with honest labels, and need a purpose for making a purchase. They are driven by causes, as they care about the greater world around them because they have access to this knowledge. We are a company with a great deal of honor and respect for Millenials because we understand they expect the best customer-retail experience, and they deserve it because they have the know-how to access anything from anywhere. Has anyone else noticed the pop-up florists showing up everywhere? Suddenly every corner has a floral expert, willing to share his/her expertise for $160 a dozen. I love flowers just as much as the next person, but I would freak if I knew my husband spent that kind of dough on something that will die in a few days (sorry to be morbid, Rosie). I also love chocolate, but the willpower to eat “just one” is far too much to bear. I am clearly annoying to buy gifts for, but I know I am not the only one. In fact, I am speaking about people (women, in particular) who are just like me: We’re logical, ambitious, busy, love luxury, smart with money, educated (whether by self-determination or schooling), multi-taskers. We can respond to work emails while cooking dinner, while simultaneously paying our bills and scheduling an appointment. We’ll spend a little extra cash on a good cause, we care about the environment, we know the value of reading ingredients, we love and cherish our me time. We are Generation X: Women in our 30s, 40s, and 50s, and here are amazing gifts we’ll adore and appreciate. 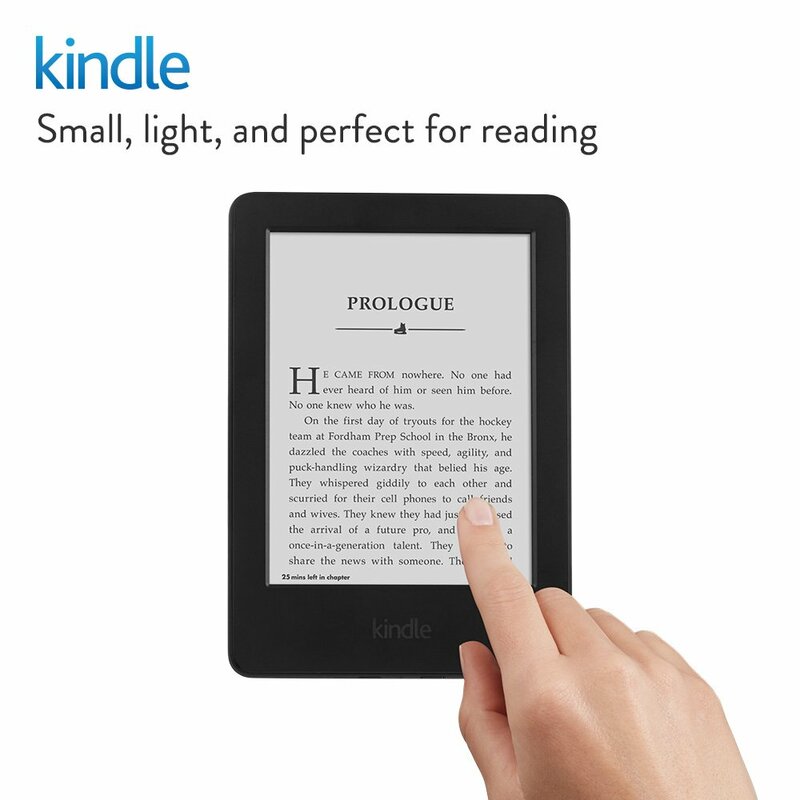 If she doesn’t already have an e-reader, the Kindle Light is ideal because it doesn’t have all the bells-and-whistles of the Kindle Fire. We don’t need that because we already have smartphones. We want something easy to carry onto the bus, train, or plane, and something easy to curl up to. We just want to read. We value the little bit of time we do make for ourselves, and while we do enjoy the e-reader, there is something satisfying about holding a magazine in our hands and flipping through the pages. 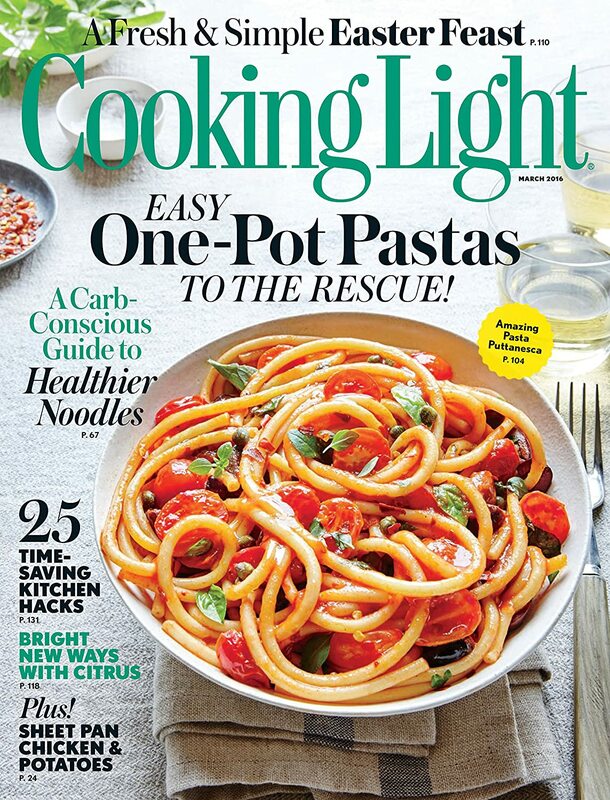 Even if we toss it by our bed stand, or read it in the bath, we love tangible magazines. We absolutely cherish our “me” time; whenever we do get 20 minutes to ourselves, so a delicious collection of bath bombs/bath fizzies are a wonderful way to say “hey, girl, you deserve a nice soak.” We’ll be offering these in our store as soon as it re-opens, but you could be daring and even make your own. I’ve included a recipe. This is one of the coolest re-vamped retro items on the market. 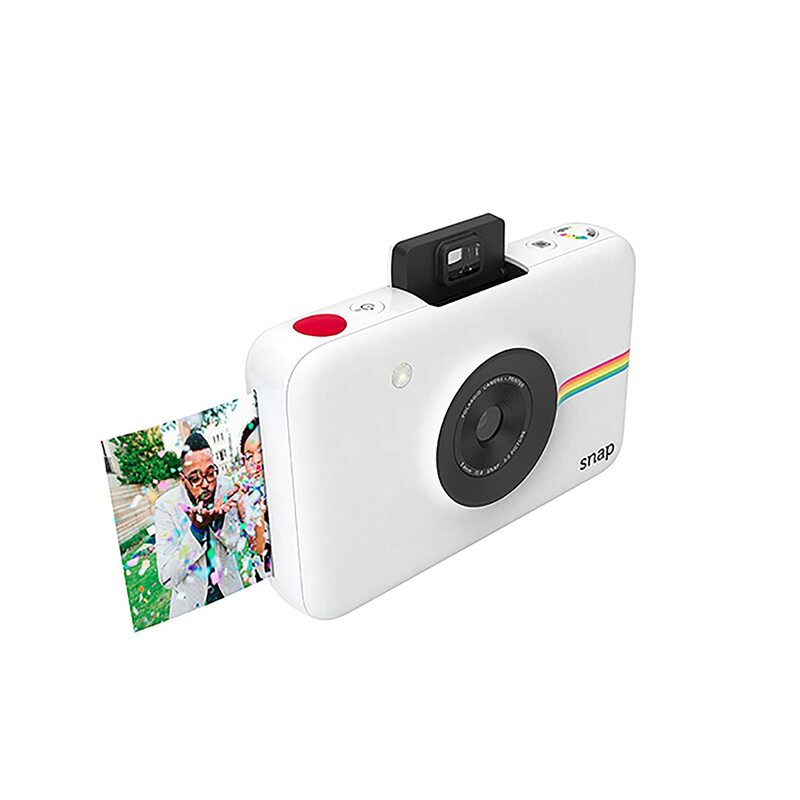 We love the idea of going back-in-time to Polaroid pictures, but with all of the advanced features of a digital camera. A super-fun, frivolous gift we’ll completely appreciate. 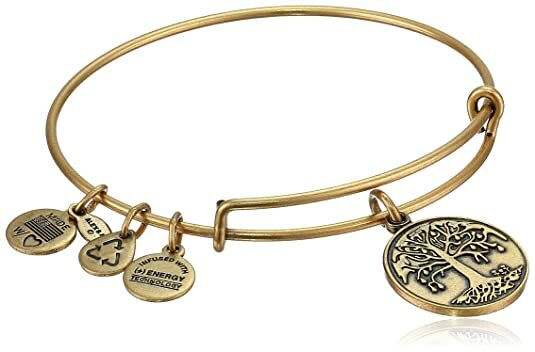 We love these bracelets because of the ability to personalize to our true nature, because the company is all about giving-back, because they’re fashionable, match everything, and demonstrate thought as you choose the perfect style. 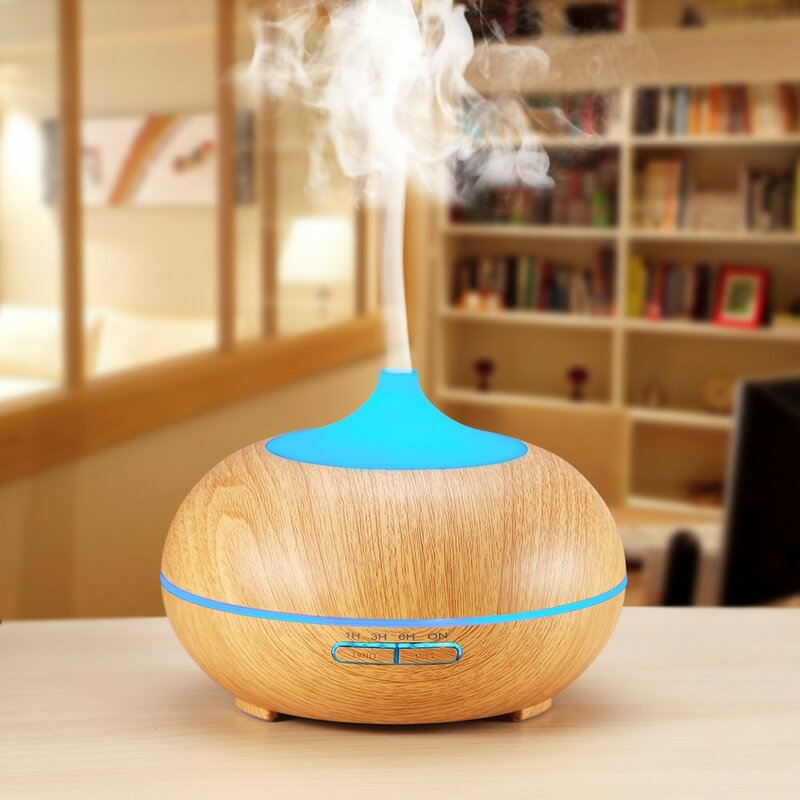 Something we always want, but can’t justify buying ourselves is an essential oil diffuser. This gift tells us we deserve to relax and have a spa-day even while we’re busy doing a million other things. 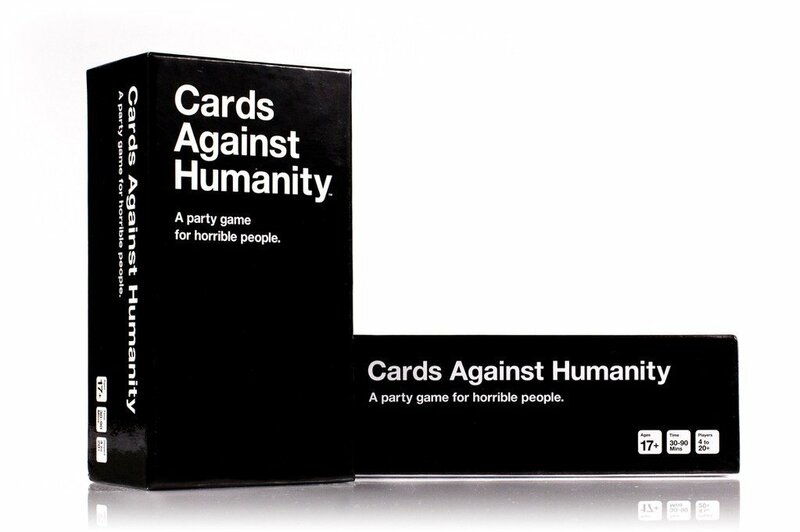 Though seemingly without class or dignity, Cards Against Humanity is raw, unadulterated fun. It’s a game that allows us to be our worst selves, but with other people, thus making it a guilty joy. Plus, it gives us an excuse to have friends over – because misery loves company, right? We love the opportunity to watch all of our favorite shows and seasons without the commercials, on our own time. 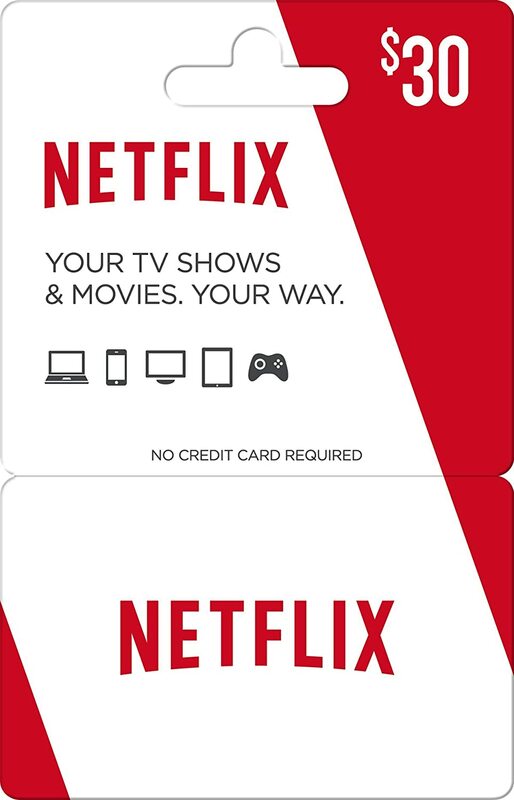 At our age, a good night is snuggling up with “Netflix and Chill,” but seriously, just actually chilling and watching Netflix. There is still time to grab a gift which thinks outside-of-the-box; one we’ll truly appreciate and enjoy. Feel free to comment with other ideas or suggestions! To the credit of the American Dream, hundreds of new businesses open up in our country every year. Each one has its niche, its target market, and its prized products, but sadly, not each one believes it has a responsibility to the community. At Bath, Body, and Candle Moments, we have a different vision for the world. We know you could pick up and buy luxury candles and all natural goods at your local mall, but does each one serve a greater cause? Can you shop confidently knowing that you are making the world a little better with every purchase? With us, you can. We feel so strongly about this issue, we’ve made it our mission. Several months back we received accreditation from PETA’s Beauty Without Bunnies Program, and we have officially been accredited by Leaping Bunny as being cruelty-free. We have also decided to include Fair Trade Organic Sugar as part of our sugar scrub recipes to ensure fair wages for farmers. We also only use Sustainable Palm Oil in our soap recipes, and we do recognize some of our vegan friends are still anti-palm oil, so we will be crafting some soaps that are palm-free, as well. We know you’re busy, whether it’s work, school, kids, or a little of everything, but we know you also love animals and you care about the world you live in. We know you may not have time to drop a check in the mail to donate to your favorite charity, so let us do the work for you. We encourage you to shop for products that are committed to being cruelty-free, and encourage you to shop with companies that offer donations as part of their mission to save you time, and add a few brownie points to your conscience. It should be the purpose of every company to give back to the world that makes them. Feel good on the inside and out by choosing companies who have ethical and social awareness, and we promise you will feel all the warm fuzzies you deserve. I knew everything I was to become by the time I was five years old. Somewhere between then and my thirties, I lost sight, but as I’ve been diligently working to rebrand Bath, Body, and Candle Moments, I have found myself again. I never went anywhere without my stuffed puppy, Baby. I had a full grasp on reality that he was stuffed, but that did not stop me from allowing my imagination to pretend I had a real, live puppy. I had a chalk board and chalk. I insisted everyone always play “school” with me. I had to be the teacher, and often between my two pupils, my younger brother and Baby, Baby was the only one paying attention. I was an alchemist. I would create perfumes and potions with everything in our bathrooms. There wasn’t much for safety packaging in the 80s, and I was smart enough to know not to eat it, but between toothpaste, mouthwash, shampoo, my Mom’s Chanel #5, I would create exotic cremes and perfumes. Of course, it was a hodgepodge of wasted toiletries and Christmas gifts…my parents soon introduced me to food coloring and water. I am an English teacher with degrees in English and Educational Leadership; I am also a maker, crafter, and artisan; I am devout to animal activism. I realized that my business vision was already laid out for me, if I just stayed true to who I always have been. Frank and I decided our vision for Bath, Body, and Candle Moments would embody all of these aspects. We would advocate for animal rights, not just by voice, but with donations. We would educate the public about ingredients, be transparent with labeling, and be forthright about where we are and where we need to go through education and advocacy. We would always craft our own products, tediously choosing materials and ingredients. Our vision became clear. My advice to fellow entrepreneurs who are trying to establish a vision for your business would be to ask yourself if your five-year-old self would be proud of you today? Are you picking realistic goals that you truly and passionately believe in? Can you envision a system of growth where you can educate and make something better for the world? When you are answering the tough questions, you are honing in on your vision. Be honest about the tough questions you need to ask, and don’t be afraid to channel your little kid again; you know more than you give yourself credit for.